I have undergone both extensive orthodontic and dental procedures, and I have to say that everyone involved in my care went extra miles to accommodate my schedule, and work together to help give me a very beautiful smile, for which I am deeply grateful for. Always friendly and great service! My hygeinist, Alma is awesome too. Jennifer in Simi Valley, CA –. This is easily the kindest and most efficient dental office I’ve ever been to. She was gentle and patient and there was no pain after the numbing. 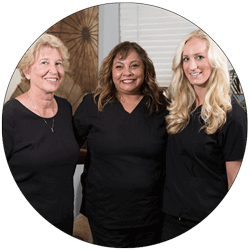 We have always had a wonderful experience—friendly and professional front desk staff, gentle hygienists, and great dentists. This dental office is very caring, compassionate and helpful. It was my first time seeing Dr. Berger. Best dentist I've ever had! They really care about you and won't act like you have cavities when you don't! It is a very friendly caring office. Dr Berger and Dr Laura are also amazing and always take time to visit. Give them a try! Favorite dentists and hygienists ever! I hate going to the dentist-just fearful of dental work... always have been! Always fantastic service. The staff are like a second family, checking in on patients, knowing what they need, and rearranging appointments. Best overall - staff is great and Dentist do care about your Dental needs. You also get a family atmosphere when you are in the office. Great Doctor’s with a very friendly and helpful office staff! Everyone that works in this office does Excellent work and very nice. Family has been going to Dr Berger for years - very professional staff! We would never consider going anywhere else for dental services. A shout out to our favorite and awesome hygienist, Alma! My family has been going to the Dental Group of Simi Valley for almost 20 years! 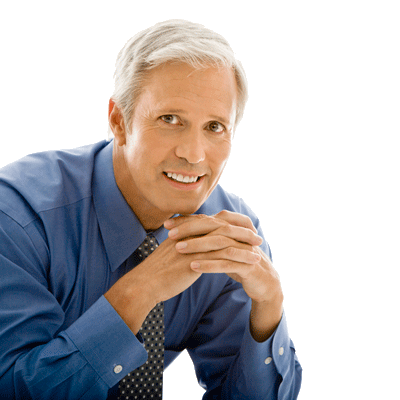 My experience with Dental Group of Simi Valley has been very special, you see, I’m scared of dentists, but in their office I’m able to calm down and feel comfortable. Everyone in the office is fantastic! My MIL needed emergency dental work & they were right on top of it. 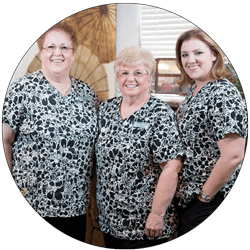 Their staff are kind and caring and go above and beyond tooth care. Thank you for all that you do and how you do it with excellence. Dr. Jen is a great dentist and Alma is a fantastic hygienist. Dr. Laura, Dr. Herschel and Nancy are AMAZING! I was in incredible tooth pain and they both saved the day by fitting me in within a week. I absolutely LOVE this office!! Every member of the staff is exceptional. Alma is the best hygienist I’ve ever seen. Their staff is great too. I highly recommend them. I've been seeing Dr Berger "forever" (10+ years) and you cannot find a more personable, caring and sensitive dentist, period. Dr Berger did a wonderful pain free job getting me fixed. Good costomer service especial asisten n.c.
Love these guys! 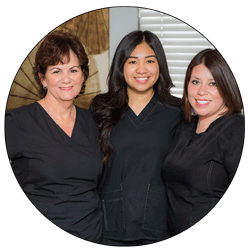 From the front desk ladies to the dental hygienists to the doctors, they're all amazing! Everyone in his office is top notch, professional, caring, helpful and friendly. My hygienist, Alma, is the best, and I wouldn't want to go anywhere else! The doctors are attentive, professional and take really good care of me. Their staff is also attentive, kind and caring. Great office. Glad I found them. Dr. Laura JenKin and Dr. Berger have a very warm and professional office. I trust them with all of our dental needs. Very friendly staff. I always feel like I am one of their friends. I am never made to wait more than 5 minutes. Always a good experience. Absolutely the best! Wouldn’t go anywhere else. Being retired from the medical profession..I have always researched every doctor and dentist to feel confident and have the best care for my family. The staff is professional and efficient and the dentists are the best I've ever used. I definitely recommend them. We are Drs. Herschel Berger and Laura Jen Kin, Simi Valley’s husband and wife dental team! Drs. Herschel Berger and Laura Jen Kin are the second generation of dentists to serve the people of Simi Valley, offering many patients a lifetime of oral health care. We are proud of our reputation for excellent and gentle care where everyone is treated like family. 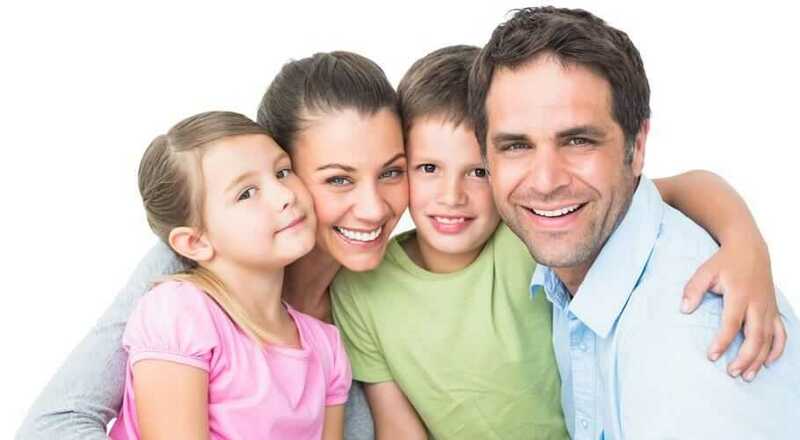 Dental Group of Simi Valley is family owned and all of our patients are part of our extended family. 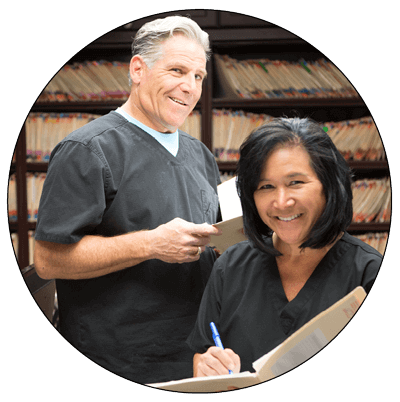 Dr. Berger served as President of the Santa Barbara-Ventura County Dental Association in 2016. We are Drs. Herschel Berger and Laura Jen Kin, Simi Valley’s husband and wife dental team! Dental Group of Simi Valley is family owned and all of our patients are part of our extended family. Dental Group of Simi Valley has been making Simi Valley Smile since 1963! Our team takes pride in offering the best dental care with your comfort in mind. We are proud of our reputation for excellent and gentle care where everyone is treated like family. Dental Group of Simi Valley is family-owned practice, as opposed to a corporate run dental chain. Drs. Herschel Berger and Laura Jen Kin are the second generation of dentists to serve the people of Simi Valley, offering many patients a lifetime of oral health care. Dr. Berger served as President of the Santa Barbara-Ventura County Dental Society in 2016. Dr. Berger served as President of the Santa Barbara-Ventura County Dental Society in 2016. Making Simi Valley Smile since 1963! Dental Group of Simi Valley has been making Simi Valley Smile since 1963! Our team takes pride in offering the best dental care with your comfort in mind. We are proud of our reputation for excellent and gentle care where everyone is treated like family. Dental Group of Simi Valley is family-owned practice, as opposed to a corporate run dental chain. Improve your smile and much more! Cosmetic dentistry is not always cosmetic because we can improve function and prevent excessive wear and tear of your teeth. We have many options to improve teeth that are discolored, misshaped or missing. We are proud of our reputation for excellent and gentle care where everyone is treated like family. The digital image is sent to an authorized CEREC® laboratory where your restoration will be professionally milled from the 3D digital file created from the optical impression we performed. Based on the original color of your tooth, the dentist is able to select the correct colored ceramic block and in a few minutes, the milling device is able to create the restoration needed. We except all PPO’s and various private insurance. Unfortunately, we do not accept HMO plans or Medical at this time. Contact us for more information about the type of insurance plans we accept. We look forward to meeting you! On your first visit, you will be asked to complete a Health History Form. If you prefer, you can download the form and fill it out prior to your first visit. Visit our Dental Education Center to learn all about oral health and how to take care of your teeth and gums. See our “How To Guides” or view form our large selection of videos. We even have videos for kids starring Dudley the Dinosaur. We will be happy to answer any questions about which insurance we accept or any other questions you may have. 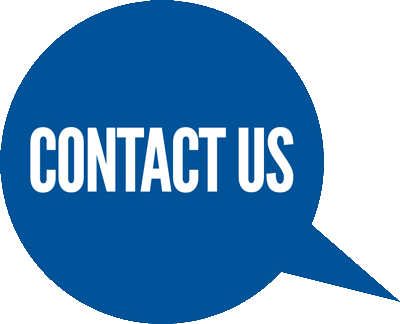 Call us during business hours or drop us a note and we will respond promptly. We will respond promptly during business hours. 1720 E. Los Angeles Ave.
©2019 Dental Group of Simi Valley. Patient education content ©2014 American Dental Association. All rights reserved.